This is a review paid for by ReviewMe. 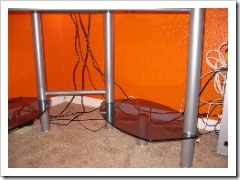 I’m taking a look at two cable management products sold at CableOrganizer.com — Cable-Safe and Cable Turtle. Being that I work and play at the computer, I have a plethora of devices, which means cords and cables strung along everywhere. So the opportunity to clean up the mess behind my desk, get the cords up off the floor, and be able to add and remove devices without untangling a bunch of cords was a welcome one. 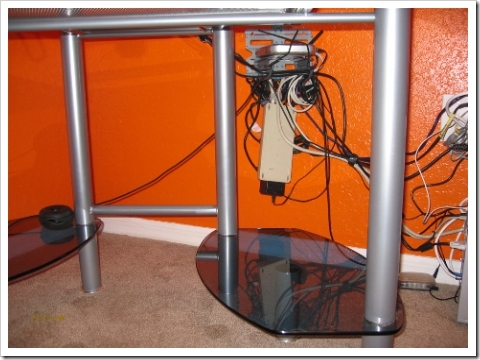 To give you an idea of what my desk looked like originally (left) and with twist ties (right). 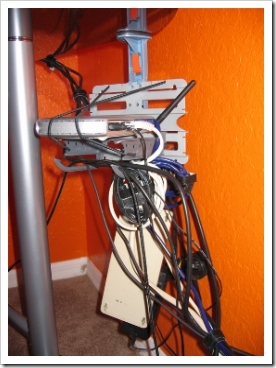 I have mixed feelings about Cable-Safe and what it does. 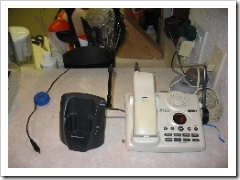 On one hand, it is nice to have everything off the floor, as I do have pets that crawl around my desk occasionally, and I no longer have to lift up cords and other devices whenever I vacuum. 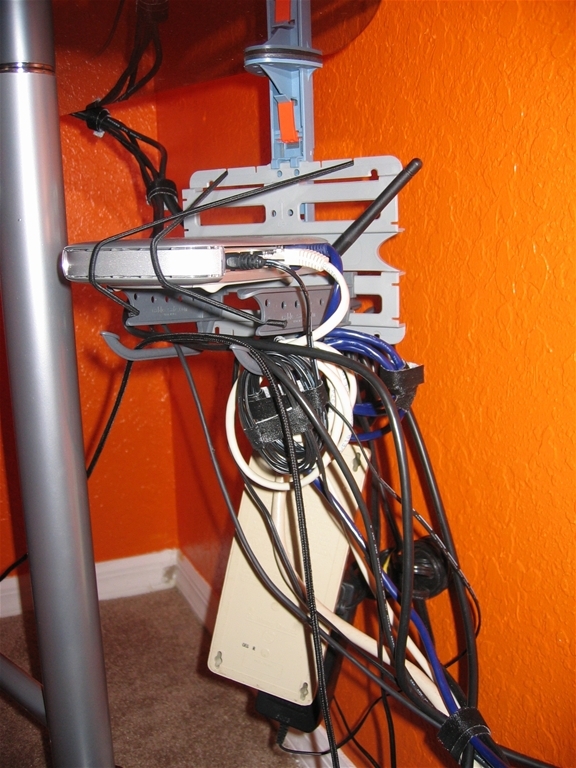 On the other hand, using twist ties and the floor gives a less cluttered look, considering with Cable-Safe, everything is bunched up together around it. My roommate, a woman, likes the Cable-Safe method of organization, so the significant other in your life may also feel the same way. 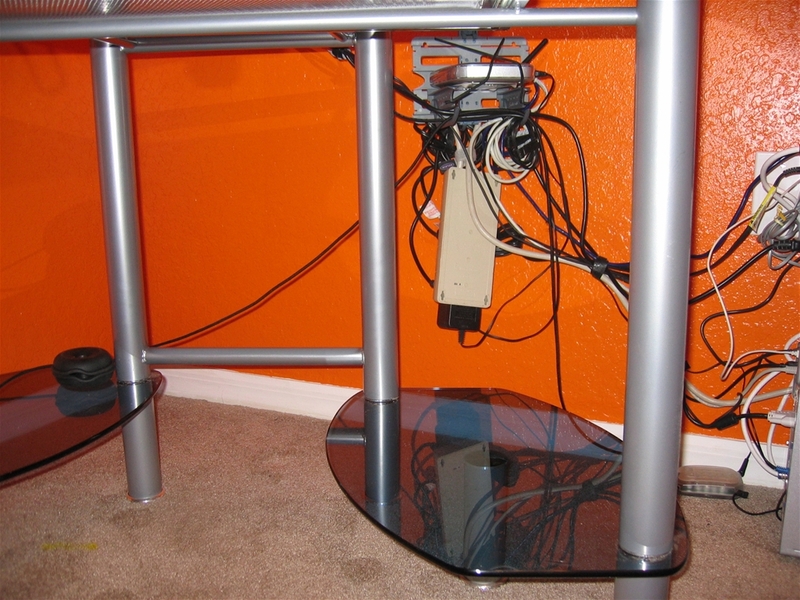 One thing to keep in mind, most people won’t have as many cords as I do. I believe my setup, as seen above, would be on the extreme end. The unit itself is quite sturdy, as I had mentioned above, it holds up to 10lbs. 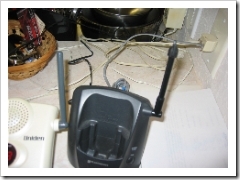 worth of cords and devices. The included CableStraps, which is a lot like velcro, but seems to be stronger and less prickly, works extremely well. There is plenty of it in the package, and each CableStrap got enough length to handle the thickest bundle. Having a shelf to put small devices on, such as battery packs, routers, USB hubs, and more is a definite plus. Included are bungee cords that help hold in place the small device(s) in place, so no matter how hard you rock your desk, it won’t fall off. There are plenty of stickers to label and color-code your cords so you can stay better organized. 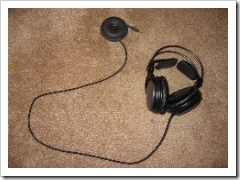 I didn’t use them, as I know what device a cord belongs to just by glancing at it. The instructions were clear and easy to follow. Assembly, at first may seem daunting, but it’s actually a snap to put together. 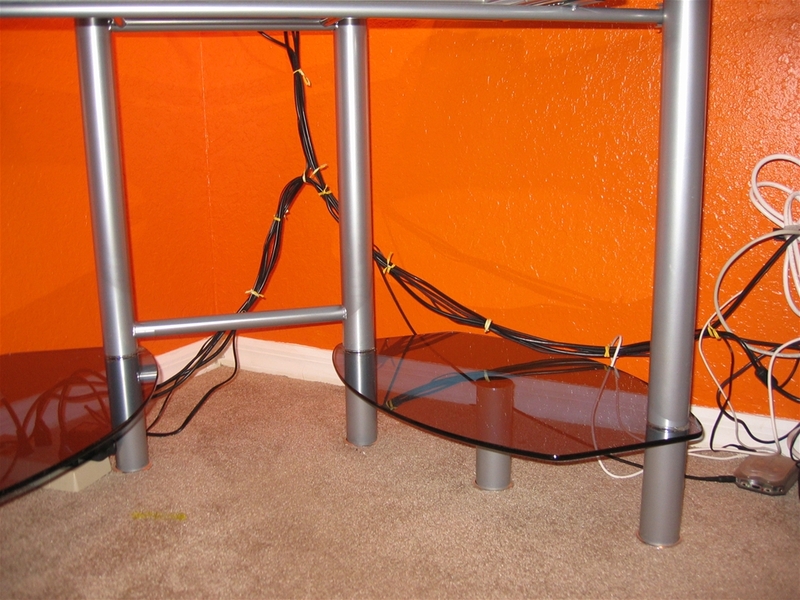 The biggest hurdle really is untangling your cords if they are already in a mess, and getting behind your desk to put the Cable-Safe to good use. Now on to the Cable Turtle, which comes in 3 sizes – mini, small, and large, and 9 different colors. 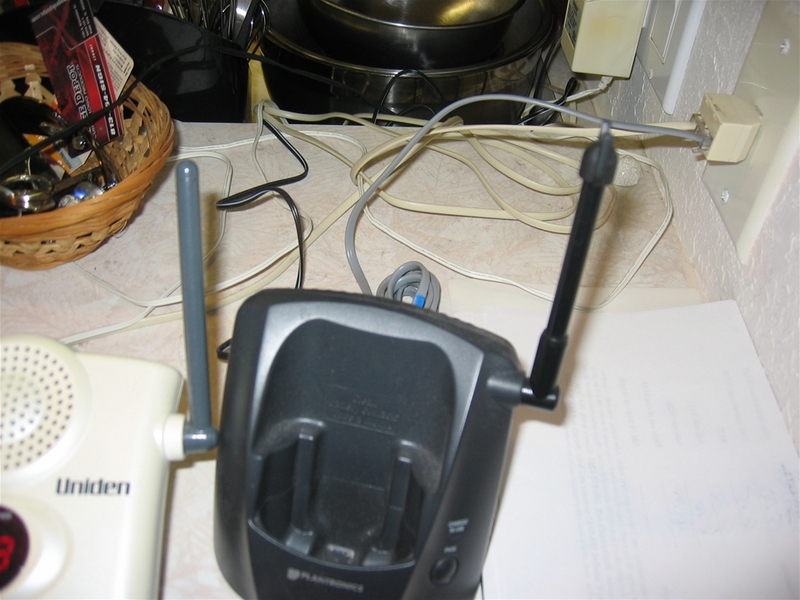 It’s not a complex device; it’s a rubber shell that allows you to wrap cords in it. 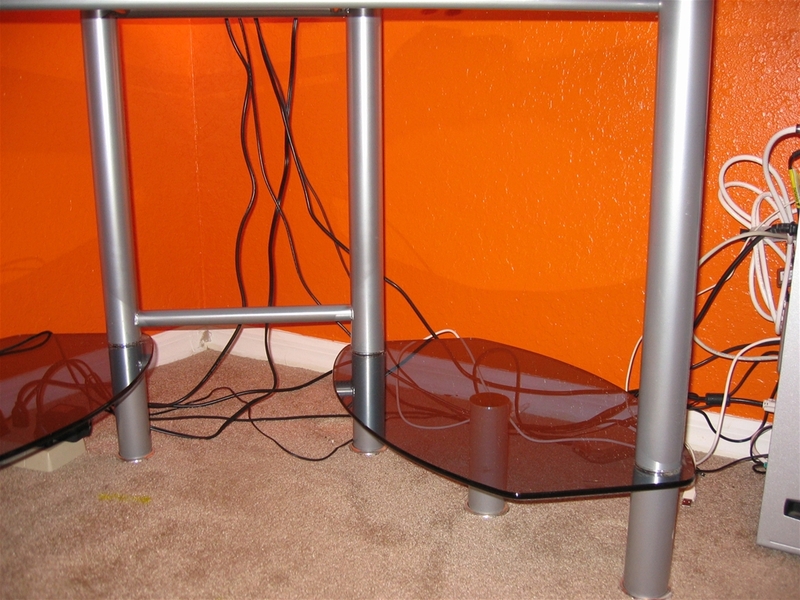 It is great for hiding unslightly messes, and to prevent trips and snags over long cords. 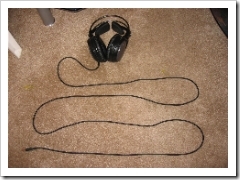 For example, I have headphones with a 6-foot long cord, and there’s been many times that the cord got stuck under my chair’s wheels when I get up. 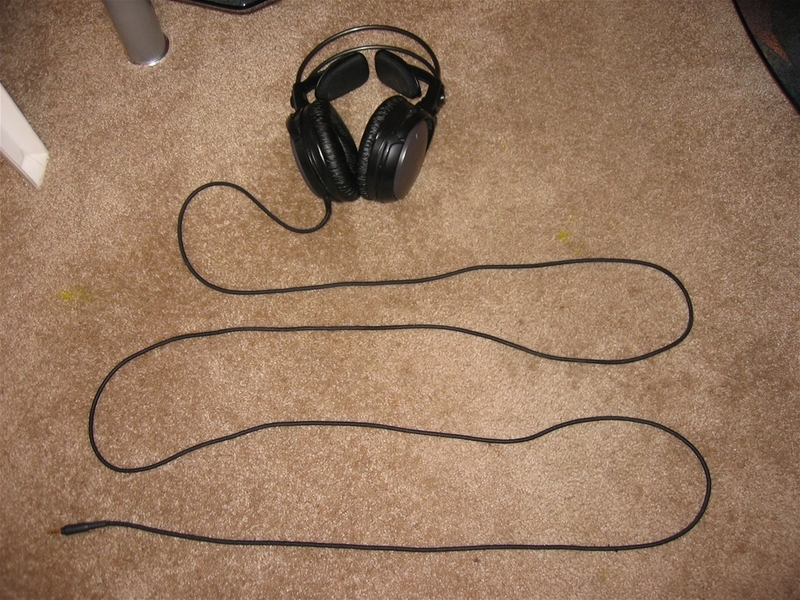 Here’s a picture of the headphones without the Cable Turtle (left) and using the Cable Turtle (right). 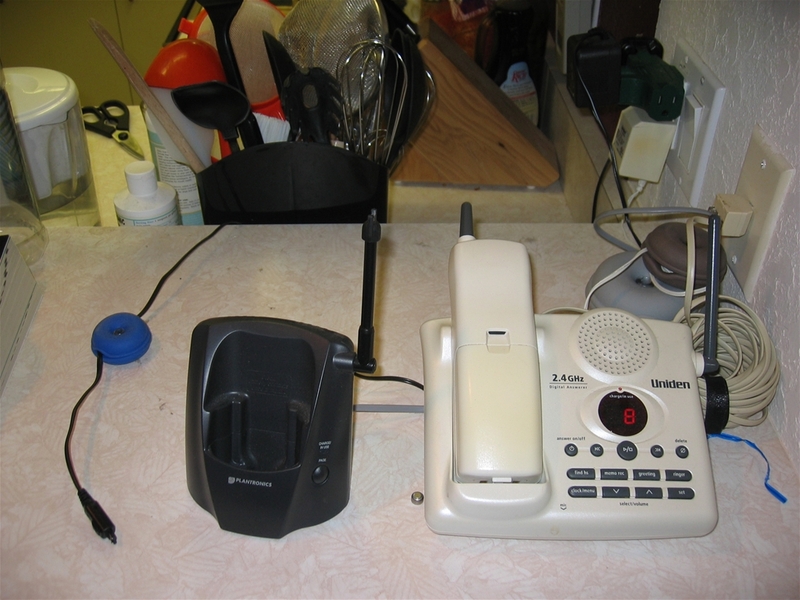 The blue mini Cable Turtle in the picture above-right is holding the cell phone charger cord, and other wires from the phone and electrical plug have also been tidied up, thus freeing up space and giving the area a cleaner look. I’m definitely pleased with the results, and considering the low price, I’d say it is worth getting a bunch just to tidy up. 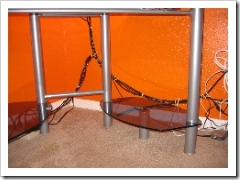 Both Cable Turtle and Cable-Safe can be found at http://cableorganizer.com/. 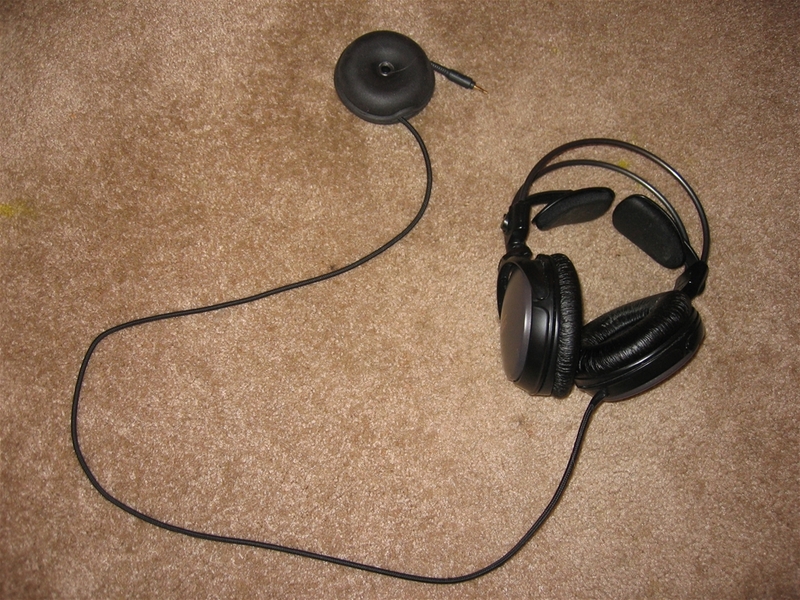 For the headphones, it’s the largest one since the cord is quite long and big and need a good bit of room to wrap around inside the turtle.